A guide to Time Management techniques and phrases for English language learners. A guide to Time Management techniques and phrases for English language learners. 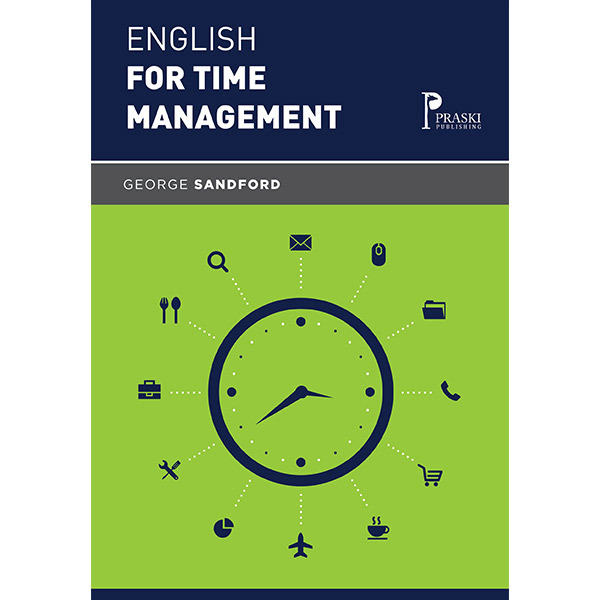 Packed full of useful tips plus vocabulary, idioms of time, phrasal verbs and tests. Extremely useful and enjoyable. Suitable for Intermediate to Advanced level learners.